As reputable manufacturer in retail packaging industry, 4PaperShoppingBags specialize in designing,manufacturing,wholesaling paper shopping bags, paper gift bags,kraft paper bags,paper carrier bags,non woven bags,reusable shopping bags, gift boxes,rigid gift boxes,wrapping paper,tissue paper,ribbon,bow and more retail packaging products to provide full packaging solution for retail industry. All our shopping bags and gift boxes are environmentally friendly to benefit our earth,Those high quality paper shopping bags,non woven bags,gift boxes,tissue paper,wrapping paper,ribbon,bow are great to present your business, coming in any size,color,shape to fit any end. 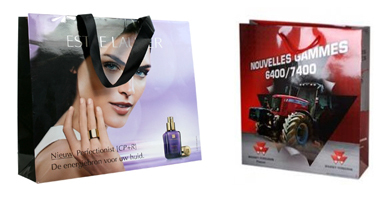 4PaperShoppingBags specialize in manufacturing full range of paper shopping bags including laminated paper bags,luxury paper bags,paper carrier bags,printed paper bags,custom made paper bags,personalized paper bags,brown paper bags,white paper bags,kraft paper bags,kraft shopping bags.Those paper shopping bags are custom made coming in any size,color and shape to fit any end and cover any budget. 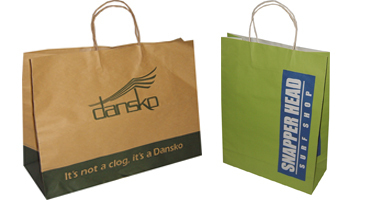 4PaperShoppingBags specialize in manufacturing full range of kraft paper bags, kraft shopping bags including brown kraft paper bags,white kraft paper bags coming in popular style--twisted handle kraft bags,flat handle kraft bags,luxury kraft bags,rope handle kraft bags that can fit the demand of green retail packaging products. 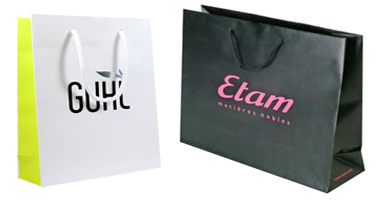 4PaperShoppingBags specialize in manufacturing custom made gift boxes,retail boxes including Custom Rigid Boxes.Set Up Boxes,Foldable Boxes,Foldable Rigid Boxes,Collapsible Rigid Boxes coming in any size,color and shape to meet customer's demand. 4PaperShoppingBags wholesale wide range of gift boxes including luxury gift boxes,foldable gift boxes,rigid gift boxes,kraft gift boxes,nested gift boxes,gable gift boxes and more.Those gift boxes at 4PaperShoppingBags come in so many popular sizes and colors to fit any occasions. 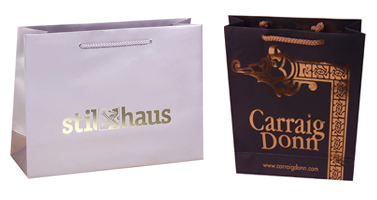 4PaperShoppingBags wholesale wide range of paper gift bags including laminated paper gift bags,brown paper gift bags, white paper gift bags,Euro tote bags,luxury gift bags coming in many sizes,colors and designs to fit any occasion,custom logo can be printed on paper gift bags to create personalized paper bags in most cost effective way. 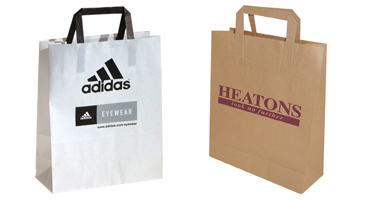 4PaperShoppingBags specialize in manufacturing non woven bags including non woven shopping bags, non woven promotional bags,non woven foldable bags,non woven wine bags,drawstring bags,suit cover and more. 4PaperShoppingBags wholesale pop up gift boxes,nested gift boxes,gable gift boxes,E flute gift boxes,wine boxes,apparel boxes.